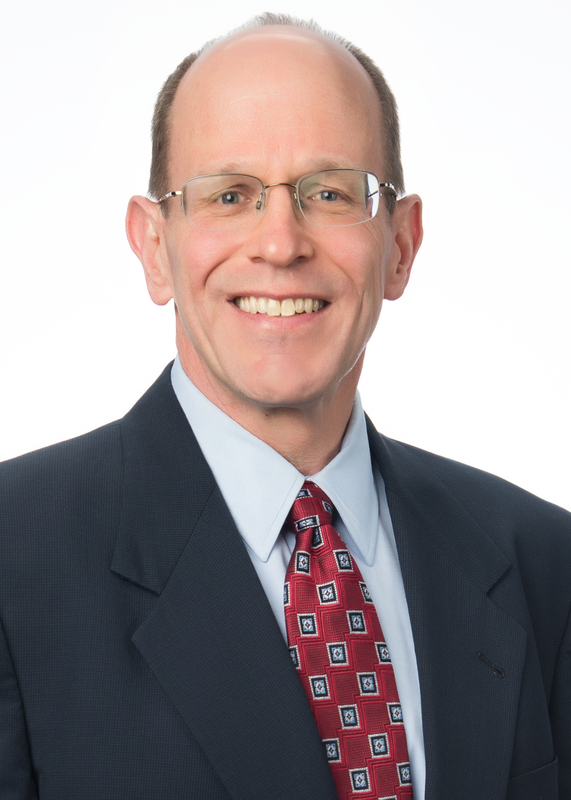 Bill Roller, CFA, CFP® is experienced in financial planning and investment analysis. He focuses his consulting practice on estate, retirement, and financial planning for businesses and individuals. Bill started BR Capital Inc. in 2003 and registered it as an investment advisory firm on June 23,2004. Prior to that, he worked for Merrill Lynch for over nine years. He has also worked in high technology. He was a finance and marketing analyst for a Portland avionics manufacturer and a medical software company in Philadelphia. He served for seven years as a U.S. Army officer in Infantry and Special Forces (Green Beret) units. Bill is a Chartered Financial Analyst, recognized around the world as the premier designation in the investment profession as well as a CERTIFIED FINANCIAL PLANNERTM. He is also a licensed Commercial Pilot of single and multi-engine airplanes. Bill earned a Bachelor of Science degree from the United States Military Academy at West Point in 1982, and he earned a Master of Business Administration (MBA) from the Wharton School of Business of the University of Pennsylvania in 1991. He provides the morning and afternoon market reports and financial commentary for KUIK 1360 in Hillsboro, Oregon. Family Bill met his wife Shannon when she was a US Army nurse and they were stationed at Fort Lewis, WA. Shannon is an operating room nurse for Southwest Washington Medical Center. They reside with their two sons in Vancouver, WA. When Bill is not working he enjoys flying and hiking in the wonderful places in the scenic Pacific Northwest. Education is important to our firm. Bill has been an adjunct instructor at Clark College. His courses have included The Financial Crisis of 2008-2009, Introduction to Business Ownership, and Introduction to Financial Management. He is also at work on his first book. Residential and reverse mortgages are offered through Prestige Home Mortgage NMLS #14216.